The VA Loan Program has many advantages that make it one of the most appealing paths to homeownership — and this great benefit is reserved exclusively to those who bravely served our country and select military spouses. Competitive interest rates and no private mortgage insurance mean lower monthly payments. The VA Home Mortgage is one of the only home loans available today with no down payment required. The VA Loan Program provides homeownership opportunities for millions who wouldn’t otherwise qualify for conventional financing. No down payment and relaxed credit standards means loans from the VA Program are especially helpful for first-time homebuyers. With low interest rates and the advantages of the VA Loan, you can capitalize on a buyer’s market and join the millions of other veterans using their hard-earned benefit. Although a number of factors influence your final rate, the government backs all VA Loans, ensuring lenders can offer competitively low interest rates. You will need a Certificate of Eligibility from the VA to show that you meet these requirements. Your mortgage loan originator can help you obtain this certificate. If you are reviewing this page, most likely you or a family member is a veteran. God bless you to the veteran and the supporting family. 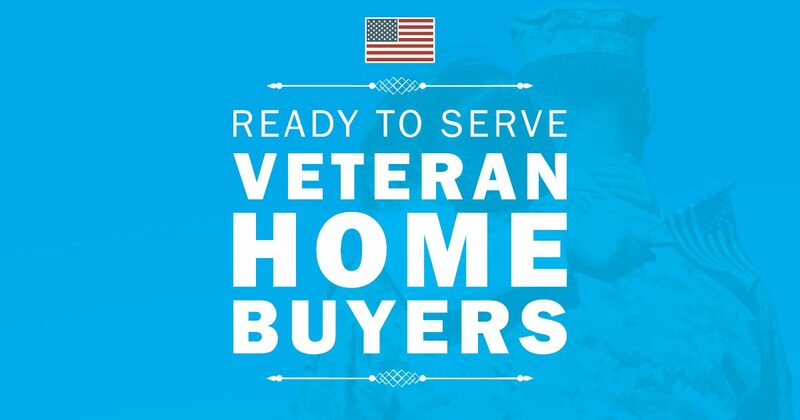 Because of their service, they may qualify for one of the most attractive home loan programs available. Contact me so we can get you started!